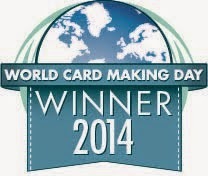 I finally got my swag back for making cards. Even with the beautiful weather outside, I find myself yearning to be in my workroom. 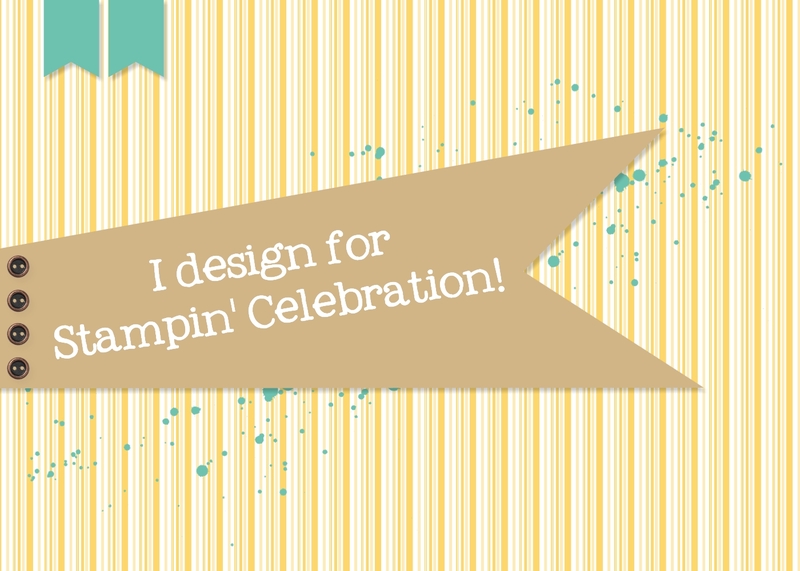 If I am not in my workroom, I am on pinterest or perusing challenge blogs to see what fits my fancy. 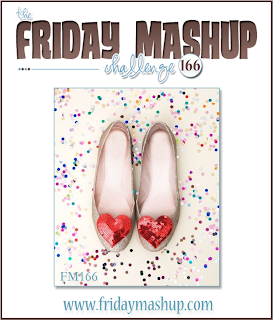 Today I was perusing challenge blogs and found the Friday Mashup challenge #166. I haven't participated in this challenge yet so I thought I would give it a try. I liked the idea of playing with the new in-color sequins and Stampin Up has so many different "hello" stamps! I decided to use a layout I used recently (see this post). I really love the simplicity of the design and the versatility as well. For this card I used washi tape for the background. Since I wanted to use the new 2013-15 In Color sequins, I had to stick with washi tape that matched the colors. Retro Fresh (Coastal Cabana arrows) and Sweet Sadie (Pistachio Pudding hearts and Crisp Cantaloupe stripes) Designer Washi tape both have tape using the 2013-15 In Colors. Since there were only 3 colors of wash tape I could use I added a 1/4" strip of Baked Brown Sugar cardstock to add a little more color. The greeting is from the Four You Stamp Set, stamped in Baked Brown Sugar. I used the Project Life corner rounder to smooth the edges of the greeting and try to soften the lines on the card. If I cut a full sheet of cardstock to make a card base I usually go ahead and make 2 cards. Since I had 2 bases I decided to change up the tape order and sequin shape on the second card. A subtle change but you can see it made a difference. I am taking some time off next week from work and I am excited to spend some time in my craft room! I spent a little time designing a few ideas and making notes! Very excited! Great layout, I really like how you incorporated the sequins! Love the layout, and the sequins add the perfect embellishment. Thanks for joining the Friday Mashup this week.